Located on the 3rd level of the Primeblock Building-ORION HOTEL MANILA provides guests with unrivaled access to a world of shopping. In the past, a journey to Tutuban would take hours of negotiating traffic-filled streets or a long, stressful commute. 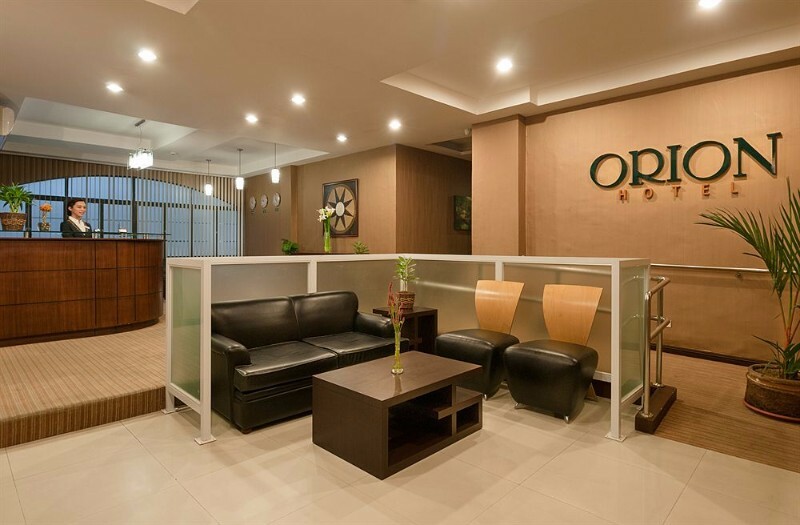 Now, as guests of ORION HOTEL MANILA one just needs to step out the door of their hotel to grab the best deals in the city.